Jukebox Vandals will don costumes for a big time pre-Halloween blowout. 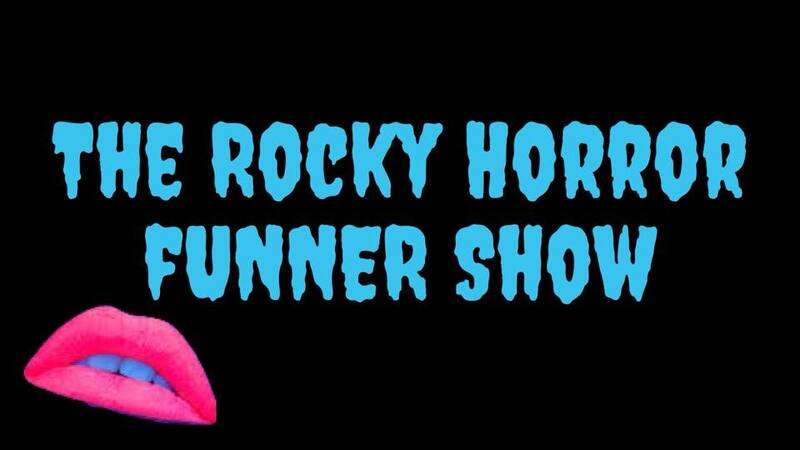 Hosted by 80s & 90s Hip-Hop cover band fUNNER, The Rocky Horror fUNNER Show features Jukebox Vandals at 9PM, fUNNER at 11PM, and $200 costume contest at the stroke of midnight. There is no cover charge for this show and Hanovers is brewing up some special Halloween concoctions for the occasion. 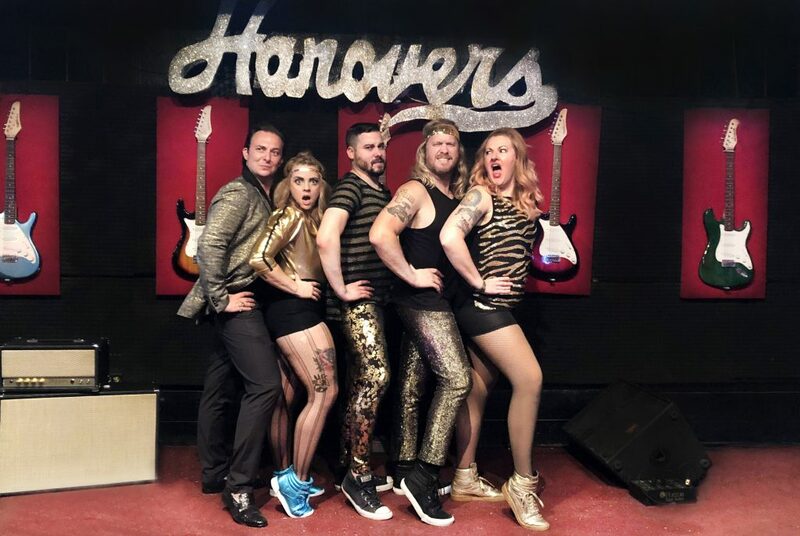 It will be Jukebox Vandals’ second show with new guitarist, Ryan Vasquez, who will be jetsetting in from New York City mere moments before the show.